One of my favorite family activities is picking produce with the kiddos. We all love getting out in the fresh air, running around, and bringing yummy, healthy treats home! We are lucky to live in a state with lots of organic options. Not all of these are certified organic, but they all use various forms of natural farming (which are noted). organic you pick blueberries in Lothian, Maryland. variety of veggies, and a fall harvest festival every weekend. Check the facebook page for more information. chemical and pesticide free blueberry picking. One of our summer favorites! primarily a vegetarian friendly, and high quality natural creamery, but they also host a fall festival, a watermelon festival and and Easter Egg Hunt. Blueberries, raspberries, and blackberries. It sounds like a fantastic variety and I can't wait to try it. 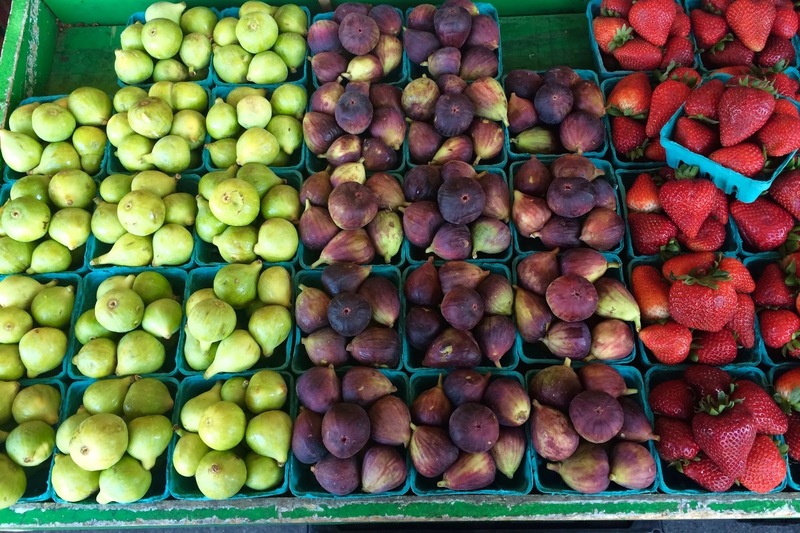 a variety of seasonal produce including tomatoes and a pumpkin patch in the fall. primarily a meat farm, but they do have fall activities and a wide range of hormone and antibiotic free meat products for sale. 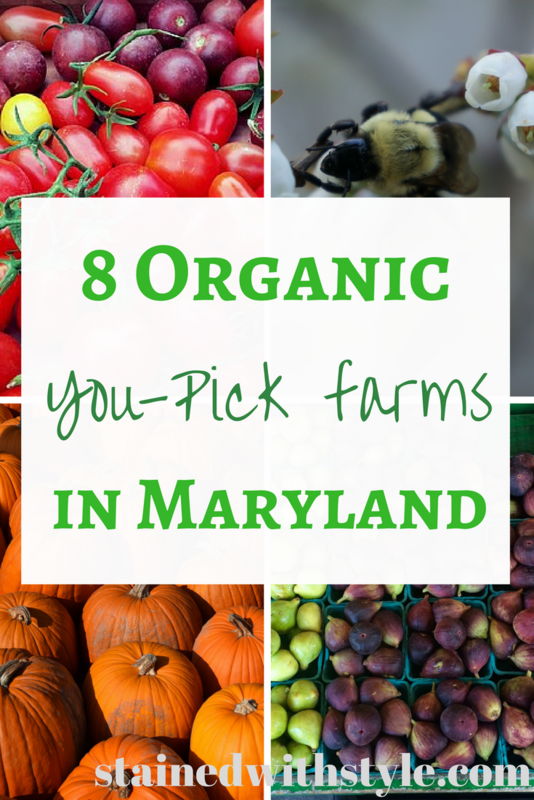 We haven't been to many of these farms, and I want to hear about your favorites! Did I miss one?